The OPI Avoplex -Avocado Spa was a super-nourishing system. It repaired and replenished dry skin with natural avocado oil. 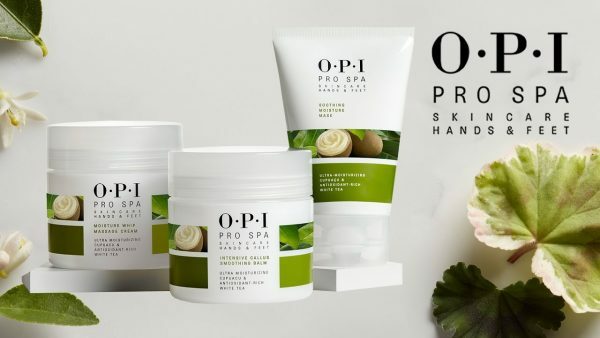 Recently , OPI has stopped the production of this line and developed a new and even more advanced formula called “PRO SPA“. White tea extract is high in antioxidants and active compounds. It prevents the breakdown of collagen and retains skin elasticity.